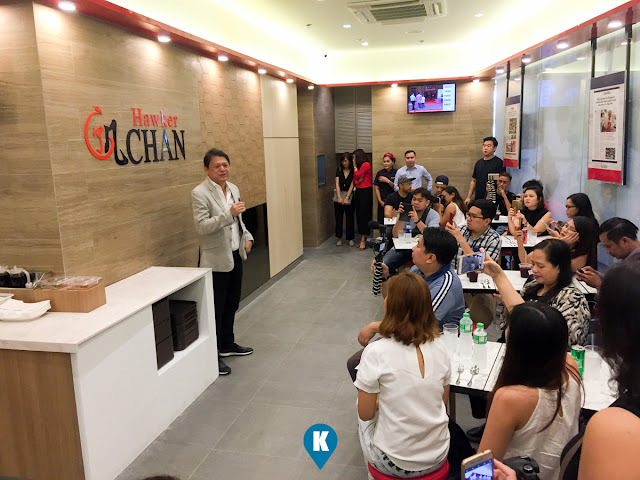 In 2016, Michelin Singapore Guide was launched and among its first awardees was Hawker Chan. Being a small shop in a government compound, Liao Fan Hawker Chang was surprised by the recognition. He was part of the 50 restaurants included in the 2018 Bib Gourmand Awards, which recognizes restaurants or eateries with menu items that cost no more than S$4, a real value for your money dishes. With this price point, Hawker Chan has been touted the cheapest Michelin Star restaurant by far. With this price consideration, said brand is now introduced to the Philippines by Foodee Global Concepts. The same industry maverick that brought us another Michelin Star establishment Tim Ho Wan, Foo'd by David Oldani, Tsuta Japanese Soba Noodles and Llaollao's unique Spanish frozen yogurt. With the latest introduction of Hawker Chan, Pinoys can now look forward to the best tasting dishes for the most affordable price. Foodee Global Concepts are sure that Filipinos will embrace the new brand with gusto. 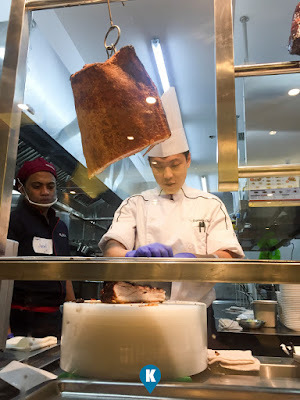 Signature dishes of Hawker Chan Manila are the famous char siew, roasted pork, pork rib and whole chicken platter. With dishes whose prices range from Php100 to Php150, this will be a sure hit among the Pinoys in the Mall of Asia area. 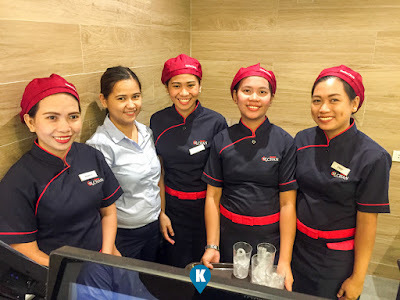 “We’ve seen how Filipinos try to visit the top-rated restaurants whenever they travel, so we thought why not bring these restaurants to the country? 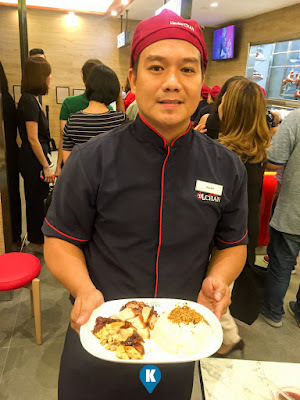 Since Pinoys love to visit Hawker Chan in Singapore, we thought we’d bring it here, and offer the same combination of great food and affordable luxury to them,” said FOODEE Global Concepts CEO, Mr. Rikki Dee. 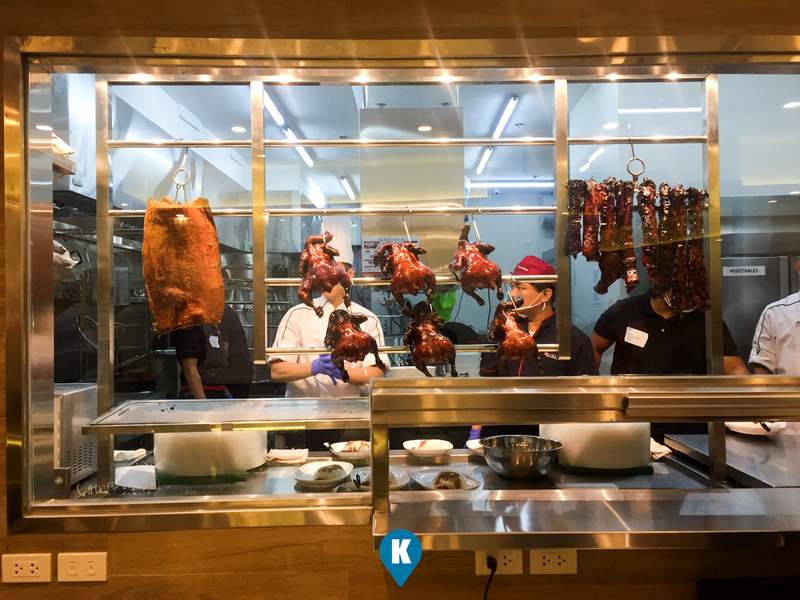 Located at the Ground Floor, Entertainment Mall at SM Mall of Asia Complex, Hawker Chan seats 86 and is perfect for those who want a great, affordably-priced, hearty meal. To add to the excitement, Hawker Chan customers will get a chance to fly to Singapore every time they dine at Hawker Chan Manila from July 26 to August 5, 2018. Two (2) lucky winners will get a chance to Fly to Singapore and enjoy a 3 days 2 nights full board and meal stay, sponsored by FOODEE Global Concepts Inc. and the Singapore Tourism Board. Furthermore, the first one hundred (100) diners of Hawker Chan from July 26 to 27 are all in for a treat! The first ten (10) diner will receive a year’s worth supply of Hawker Chan products. The following twenty will receive six (6) months’ worth, the next twenty (20) will get three (3) months, and the last fifty (50) diners will get one month worth of Hawker Chan products as well. With Hawker Chan now in Manila, roast-loving Pinoys have never had it so good! FOODEE Global Concepts is one of Manila’s largest multi-brand food groups, continuously dominating the culinary scene with over 30 years of experience under its belt. It is run by the power tandem of father and son, Rikki and Eric Dee. on to bring brands from all over the world to cater to its sophisticated clientele. These include other Michelin-starred restaurants Tim Ho Wan, FOO’D by Davide Oldani, and Tsuta Japanese Soba Noodles, as well as Todd English Food Hall, Pound by Todd English, Hook by Todd English, MESA Filipino Moderne, Sunnies Café, Llaollao and Bench Cafe.